CRAAAZY cheap flights to USA: Los Angeles for only €197! UPDATE 4.4.2019: Crazy cheap return flights from Stockholm to Los Angeles now available for only €197!! Ideal for trip to national parks on the West Coast with travel dates in September and October 2019, e.g. 5.9.-16.9., 10.9.-22.9., 19.9.-1.10. or 1.10.-15.10. Only 10 kg cabin bag included, check-in bag available for extra fee. Hurry up and BOOK NOW, check screenshot. If you want to visit West coast os USA you have to act now! 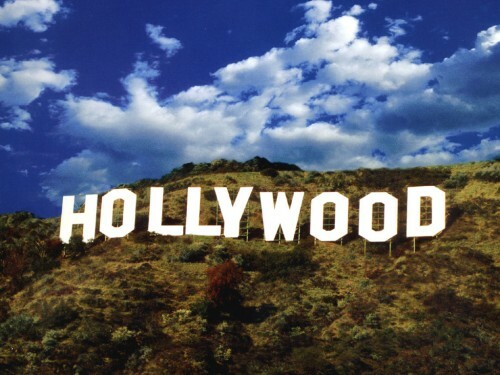 Return tickets from Dublin to Los Angeles are now available for only €203! This is obviously an error fare at eDreams so you better book your ticket ASAP and wait for final confirmation. We received information about confirmed flights and received e-tickets from couple of readers! The price was as low as €51 and gone up to €203 to €250 now. Travel dates are in February, March and June. Go to Kayak by clicking the link above and then book through eDreams. « WOW! Cheap flights to Uruguay: Montevideo for €392!